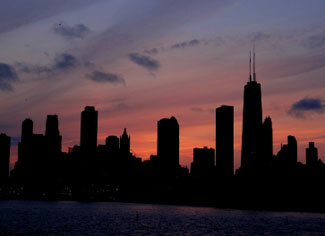 Imagine our cities with no power. Now try to imagine how you could survive in that situation. For those Americans hoping to find refuge in Canada: it is a country of one-tenth the population and one-tenth the infrastructure of the USA for supporting a population. If only one-tenth the American population descended on Canada that would double the population — a 100% increase — suddenly expecting food, shelter, housing. The article is the best case refuge scenario for northern USA citizens and a source of potential hope. The other scenario recognizes that Canada could be a similar target. The parliament may not yet have voted on participating militarily and it may decline to do so, but Canada ‘s attitude to Islamic State’s behavior is similar to that of the USA. Canada has a history of participating with other countries in foreign actions in the hope of keeping the world safer.